There are several rumors about carpet cleaning on the internet that are not correct. One of those rumors is that carpet cleaning will ruin your carpet or damage it. 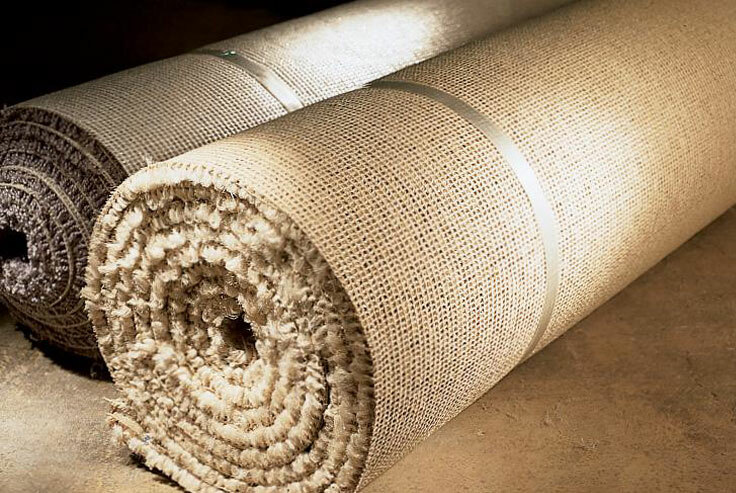 If you hire a certified carpet cleaning Fort Wayne service your carpet will not be harmed. We would recommend researching any carpet cleaning company before scheduling an appointment. You can visit their website and read about the process and equipment they use for their service. You can also research social media and other online sources for customer reviews and testimonials from customers that have used the service before. Most online reviews are very trustworthy and if the Fort Wayne carpet cleaning company has a lot of good reviews and none of the customers mention any problems from the service you should be OK to hire them. You can be even safer if you hire a Fort Wayne carpet cleaner that your friends or family have used before. If your friends and family love a local cleaning service, then you should feel pretty comfortable with scheduling an appointment and that your carpet will not be damaged. Another thing to consider is the price. If the price of the carpet cleaning company is too good to be true you might want to consider hiring a carpet cleaner that costs a little more instead of cheap carpet cleaners. A one-man operation using outdated equipment to clean your carpet could deliver less than ideal results. It might not damage your carpet but you might still regret it. 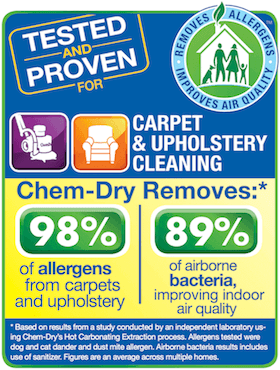 If you hire Chem-Dry of Fort Wayne you are guaranteed satisfaction. A trained and certified technician will arrive at your home and provide a consultation before the service. He will communicate our entire process and answer any questions. He will then clean your carpet with green products and industry-approved equipment that carpet manufacturers recommend.